Globalstar (NYSE:GSAT) Chairman and Chief Executive Officer, Jay Monroe, has been inducted into the Society of Satellite Professionals International’s (SSPI) Satellite Hall of Fame for his efforts in bringing Globalstar’s lifesaving technology, SPOT, to the market. James Monroe, the Chairman and CEO of Globalstar. During a ceremony hosted by SSPI in Washington, D.C., Mr. Monroe reflected on the journey of Globalstar’s SPOT devices including the evolution of the product and its record of lives saved. To date, SPOT devices are responsible for initiating 4,967 rescues around the world, on five continents and in 89 countries. Recent rescues include a woman who wrecked her snowmobile in Canada after slamming into a tree, sustaining multiple injuries; a motorcyclist in California that needed to be airlifted after an accident in the middle of a national forest; and two hikers saved in New Zealand requiring a helicopter flight to a nearby hospital. 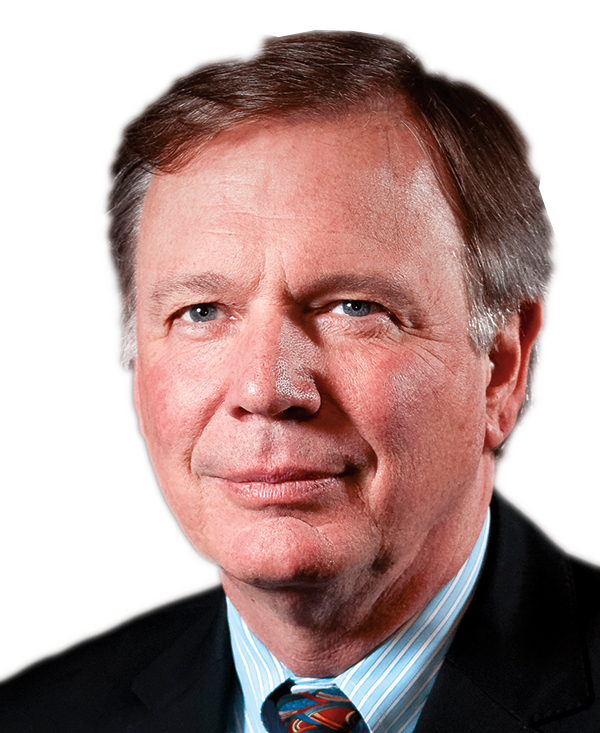 “Acceptance of SPOT, a lifesaving device, in the market place was gradual,” said Jay Monroe. “Between the initial launch in August 2007 and December 2015, SPOT devices were responsible for 4,000 rescues. In the last 15 months, however, SPOT has initiated almost 1,000 additional rescues. 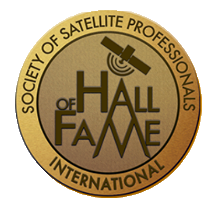 It is a true honor to be inducted into the satellite hall of fame, which would not have been possible without the outstanding team at Globalstar.